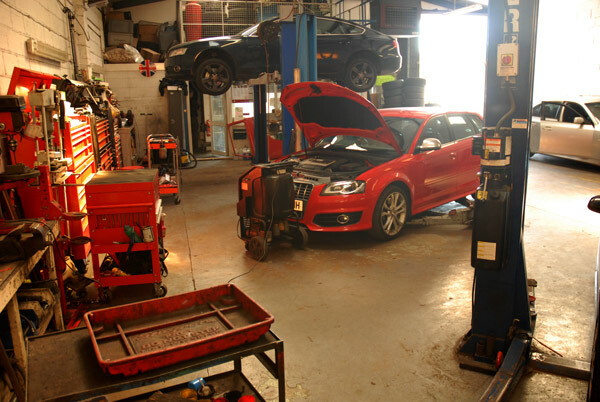 At Herbies we are equipped, and have the experience, to service all makes of car or van. We can provide guidance on any issues ahead of an MOT or work that may be required in the near future and make sure your car is kept in good and safe working order. We also have dealer-level diagnostics for some of the most popular makes including BMW, Volkswagen, Mercedes Benz, Audi, Mini, Skoda and SEAT. So give us a call on 01295 265823 or email tim@herbiesvehiclerepairs.co.uk to see how we can help you!